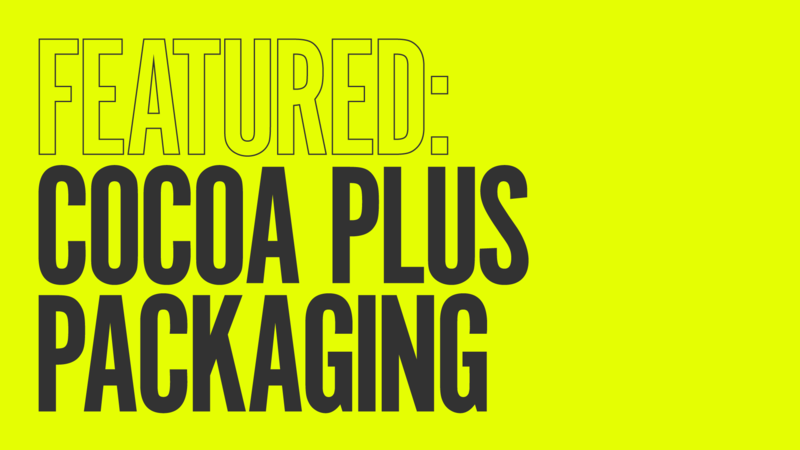 Cocoa Plus has been featured by numerous different design blogs including, The Dieline, Fab News, World Packaging Design, Packaging of the World, Marcomm News and Milk with one Sugar. Thanks to everyone for featuring us. Check out the case study for yourself here.